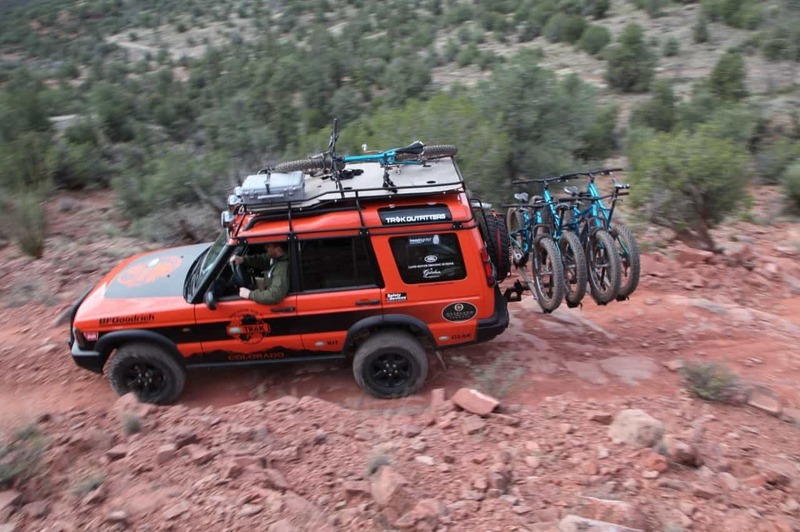 Expedition Portal is an online resource of informative and entertaining editorial for overlanders, travelers and outdoor adventurers of all kinds! Offering dedicated sections for 4-Wheel Drive, Adventure Motorcycle, Human Powered, Camper and Trailer, and Gear and Adventure. Expedition Portal receives over 1 million unique visitors per month and has more than 3,000 articles available in an online, searchable library. In addition, Expedition Portal hosts an online community of over 100,000 active members who engage with our forum in 52 special interest categories. I’ve reached out a few times to see what marketing opportunities you have but with no response. Do you mind giving me a call at 406.924.8143 to discuss? We have a budget that we need to allocate very soon and we would love to see what you have for options. I would like to be a contributor to Expedition Portal..
We would like to partner with ExPo to post streams of vehicles we are building as well as help post the odd van that may be available for sale through existing customers.